A long time, since I was a little girl. Those stories were funny—one-pagers where the storyline was always the same: Girl meet boy. Girl and boy fall in love. Girl and boy have baby. Don’t worry, Becoming Bonnie is a bit more complex than that! Historical fiction, which is ironic because History wasn’t one of my favorite subjects growing up (not even close to it). But now, the idea of history has great appeal to me and I’m drawn to writing and reading historical fiction, especially about events, people, and moments that are based on real life. I recently finished reading Girl In Disguise, which is about the first female Pinkerton detective. It’s such a fun concept and idea for a book. 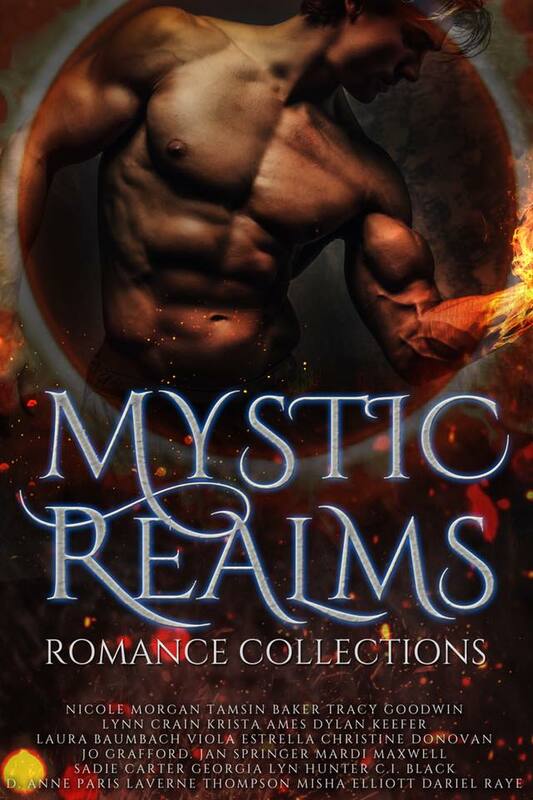 Fantasy has always been another genre that I’m drawn to. I’ll admit that I’ve begun drafting fantasy stories in the past, but they never went anywhere. Maybe one day, though. 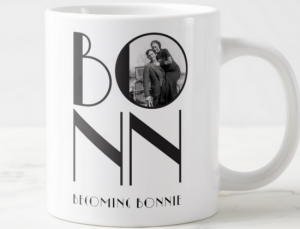 Becoming Bonnie is the story of how Bonnie becomes the Bonnie of Bonnie and Clyde. The novel begins with her as Bonnelyn, a fictional name I dreamed up to depict her as a wholesome, church-going gal. By the novel’s end, she’s Bonnie, half of the infamous Bonnie and Clyde duo. That transformation is the crux of the story, taking a young girl who was promised the American dream but who was instead given the Great Depression. The circumstances, hurdles, and obstacles she faces all lead to the pinnacle moment where she falls for a convicted felon—and turns to crime herself. I spent so much time inside Bonnie’s head that she’s my favorite. But Bonn’s best friend, Blanche, is a little she-devil who was a blast to write. 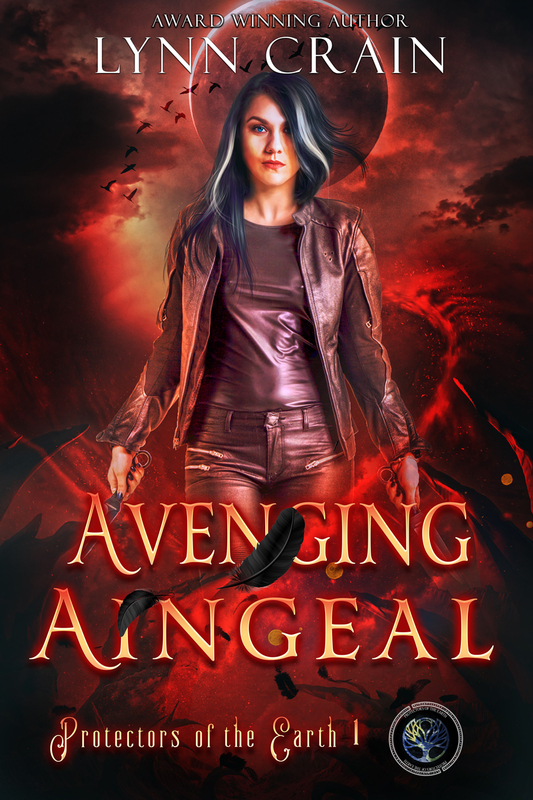 I hope readers really enjoy when she struts into a scene! As far as my least favorite, keep an eye out for Hazel as you’re reading. Being the book is based on real people, I felt some added pressure to be as historically accurate as possible. When you throw in the fact these real-life historical figures were criminals, it raises my blood pressure a bit. 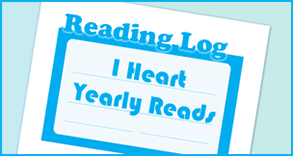 I didn’t want readers to feel like I was justifying any of Bonnie and Clyde’s actions. Instead, my goal is to make readers understand Bonnie’s justification for her actions. You may not agree with her, but I want readers to feel like her character is believable. I typically write when my two kiddos are sleeping, either at night or during naptime. It doesn’t give me too, too much time to write, unless I want to forego my own sleep, so when I sit down to write, there’s a pressure to get going. Though, I will admit there are plenty of times where the creative juices aren’t flowing. And I need those juices! There was about seven months between the time I began researching/drafting to the point where I shared my manuscript with an agent. There are many days where I wish I was one of those authors who gets words down on paper to get a first draft done. But I’m slow. Really slow. I like to tinker and massage as I go. In the end, my first draft takes a lot longer, but it turns out being closer to a third draft as far as completeness, which means I almost always share my “first” draft with my critique partners right away. Then, I concentrate mainly on any holes or questions my critique partners raise. Yes! The sequel, Being Bonnie, comes out in 2018. I don’t want to give too much away about the ending of Becoming Bonnie, but Being Bonnie picks up where that one leaves off and dives more heavily into Bonnie and Clyde’s crime spree. Read, a ton. I’m often inspired by other historical fiction authors. Jenni L. Walsh spent her early years chasing around cats, dogs, and chickens in Philadelphia’s countryside, before dividing time between a soccer field and a classroom at Villanova University. 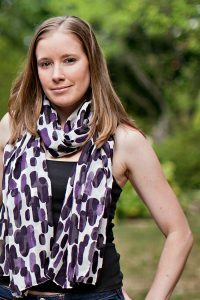 She put her marketing degree to good use as an advertising copywriter, zip-code hopping with her husband to DC, NYC, NJ, and not surprisingly, back to Philly. There, Jenni’s passion for words continued, adding author to her resume. She now balances her laptop with a kid on each hip, and a four-legged child at her feet. 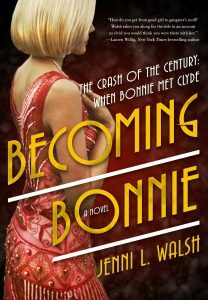 Becoming Bonnie is her first novel. Please learn more about Jenni and her books at jennilwalsh.com. Becoming Bonnie sounds like a good read.